Young Britons are bucking the trend of the generation before them by choosing to save rather than spend, according to new figures out today. 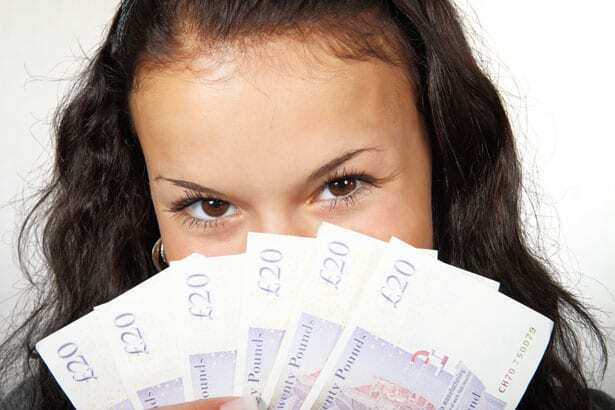 The findings indicate that over five million 18-24 year olds, approximately 66 per cent of the age group, manage to put money aside each month into savings or investments, each putting aside £204 on average. According to the Disposable Income Index, a report commissioned by ISA provider Scottish Friendly and which examines saving and spending habits across the UK, the average 18-24 year old has around £3,200 in savings, even though over half (55 per cent), have no set reason as to why they are saving. 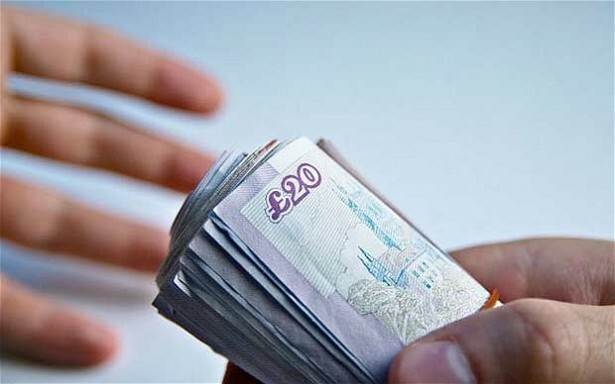 Interestingly, while 66 per cent of 18-24 year olds are putting money aside, 44 per cent admit to relying on the Bank of Mum and Dad to help them when their money runs out. Neil Lovatt, director of financial products at Scottish Friendly, comments: “The report does seem to point to a case of the haves and the have not’s, which is understandable at a young age when you are just starting out on building a career. The good news is that those who do have money left over each month are choosing to save rather than splurge”. Fewer than one per cent of the 18-24 age group say that their financial priority is to put money into a pension, although currently half of this age group do have provisions for a pension, primarily through work based pension schemes.